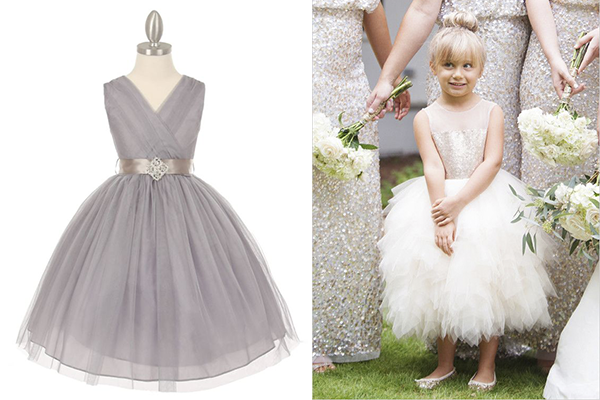 Flower girl is an important role for a wedding, and it is crucial to find a perfect dress for our little angel. You can find tons of cute dresses out there, and if you decide to DIY a dress for your little girl. Get a flower girl dress pattern could be very helpful. 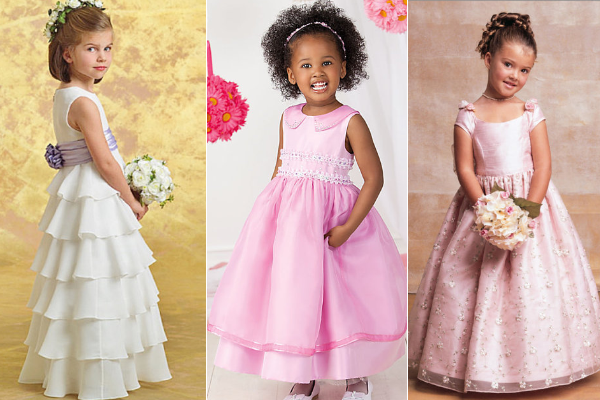 If you are wondering where to find the best patterns for flower girl dresses, read on. If you DIY the dress and you are not a professional seamstress, then you'd better choose simple patterns that are without too many details, otherwise you may get in trouble. 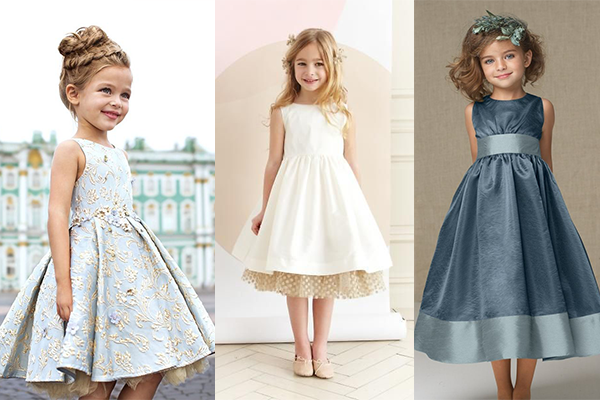 If you are good at making dresses or you are having a professional tailor to sew the dress for you, then feel free to look for more complex patterns for flower girl dresses. 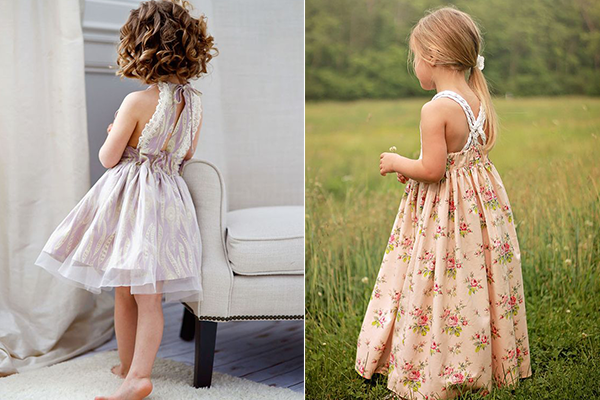 ​You can probably find patterns for flower girl dresses in sewing stores, or fabric stores. However if you are looking for patterns online, here are some good ideas. 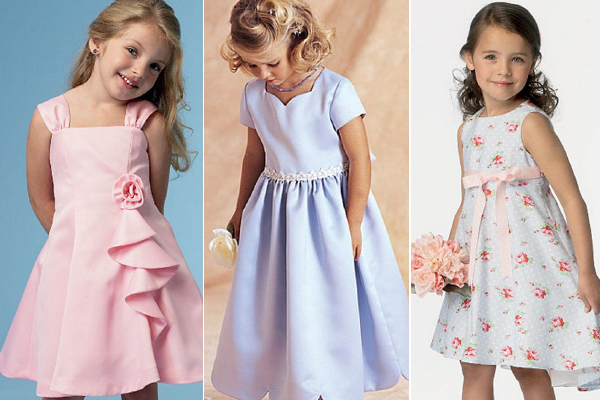 On Ebay you can find some really cute patterns for flower girl dresses. Look at these three we selected. The first one on the left has some details that only people with sewing experience are able to execute, like this flower and ruffle detail. The second one in the middle is really sweet and cute with these trimmings; this is a very simple pattern and should be easy to sew. The last one is the easiest one, you can choose a pretty print fabric. 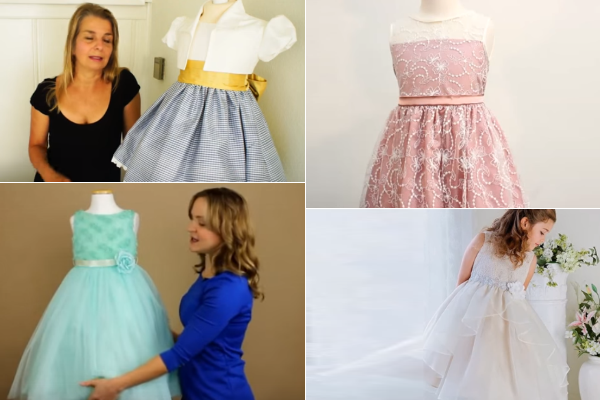 You can find almost everything on Youtube, so for sure you can find patterns for flower girl dresses in the videos which have step by step guide on how to sew the dresses. Like on Ebay, on Etsy you can find some stunning and cheap patterns for flower girl dresses. Check these three. The first one can easily corporate the wedding colors. The one in the middle and the last one are very princess like and the kids will love it! 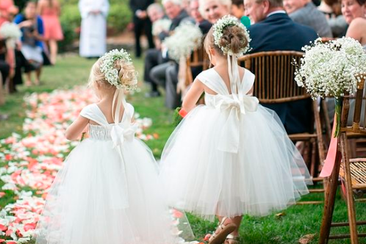 Looking for Designer Flower Girl Dresses? 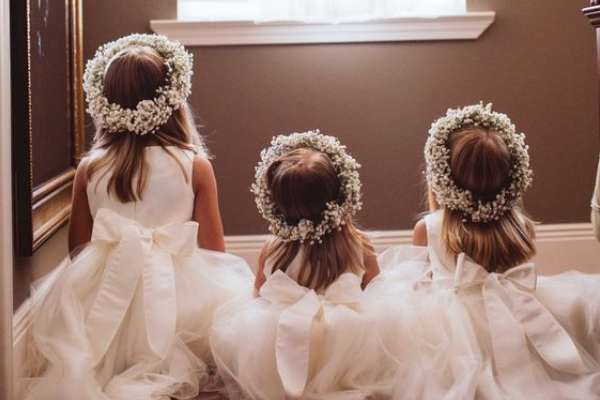 We Have All the Tips to Help You Find The Perfect Flower Girl Dress and 11 Cutest Flower Girl Dresses! You Don’t Want To Miss That! 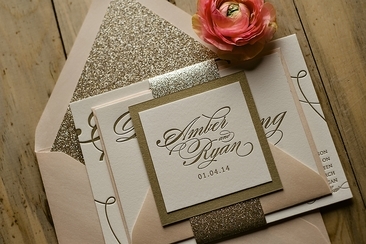 How to stuff wedding invitations? You can follow the 6-step instruction here. There are also some special concerns you should know to invite your guests. Here are examples of wedding invitation wording for different situations, quotes you can include and some samples of fonts. 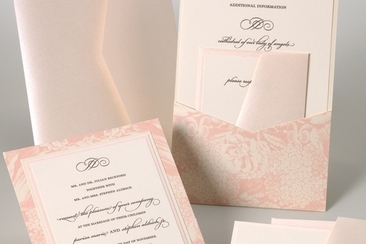 You can’t miss this for the perfect invitation! Girls Must-Have T-Shirts: Look Here! There are so many different ways to wear t-shirts, that you need to get some in your closet right now! Check our article to find out the best t-shirts for women! 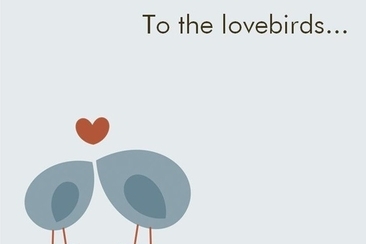 Looking for wedding wish ideas? We got 100+ ideas here! 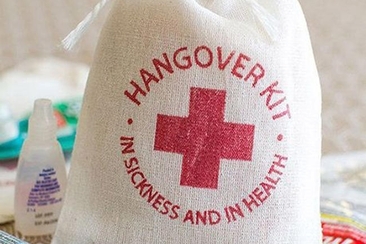 Either it's for family or friends, serious or funny, we got it covered!